is a series of CD-Rs, created by Sergey Letov. Vlad Makarov - Sergey Letov. Psycho. 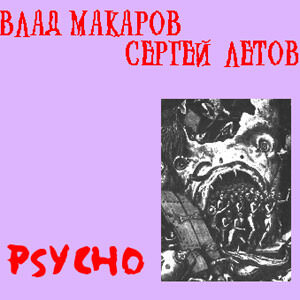 Recorded in Smolensk in October of 2002 CD 035 mp3!